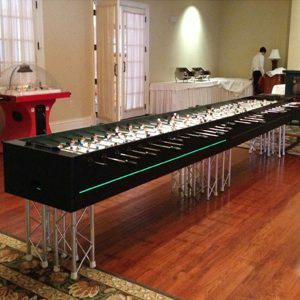 Are you ready to bring the competition and enjoyment of sports to your next party or event? 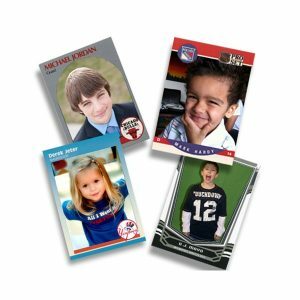 If so, please give us a call at (800) 469-3866 or fill out our contact form. 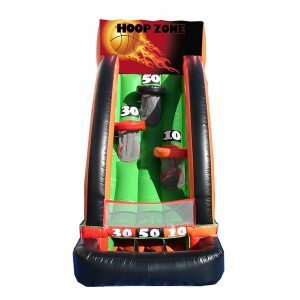 A representative will get in touch with you and work to provide you with a sports rental that is sure to get all the sports fans of your party or event involved! 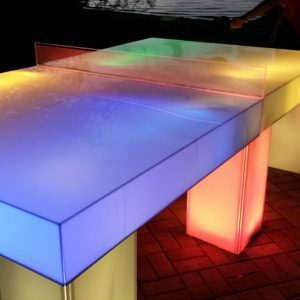 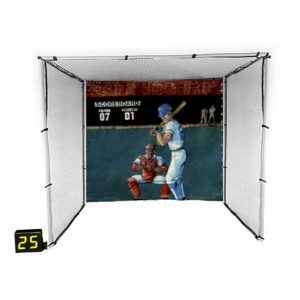 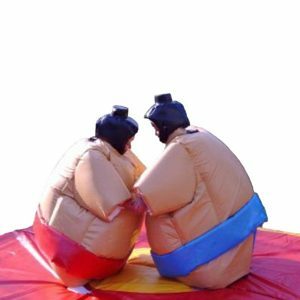 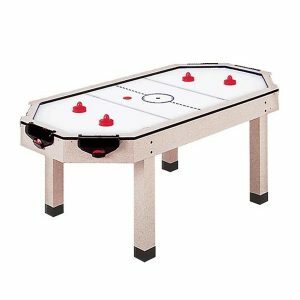 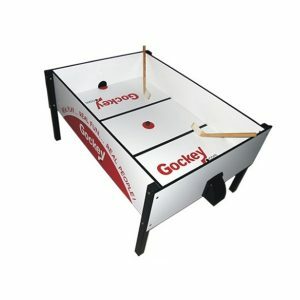 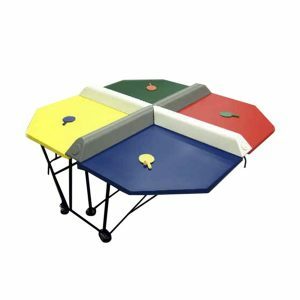 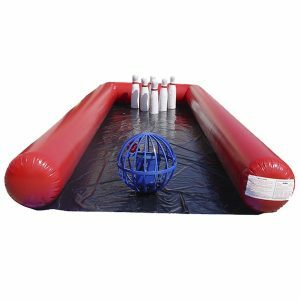 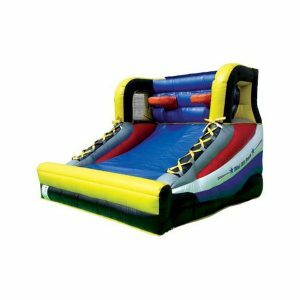 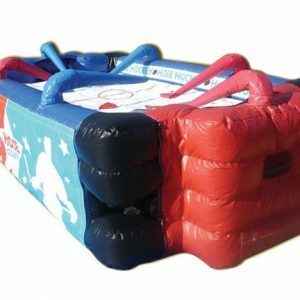 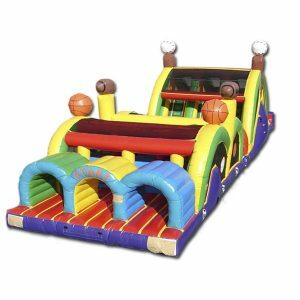 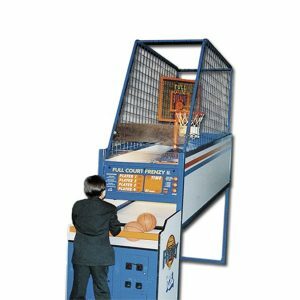 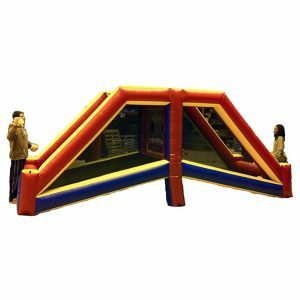 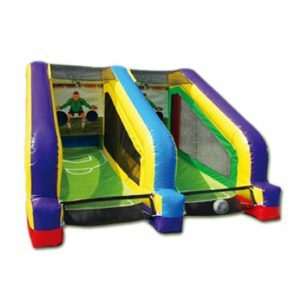 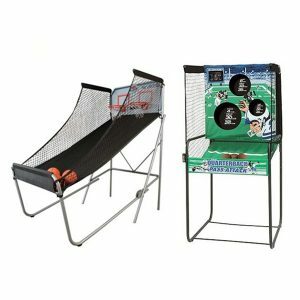 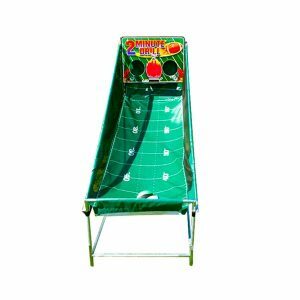 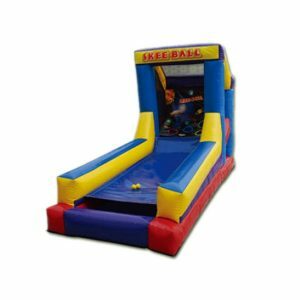 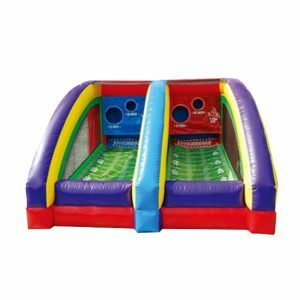 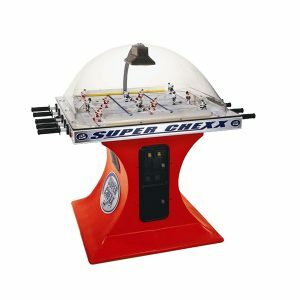 Get your guests active with fun and entertaining sports party rentals from NY Party Works. 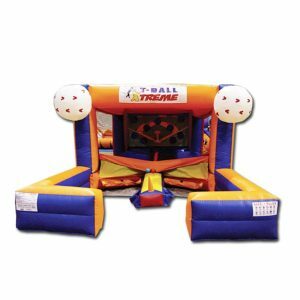 The sports rentals we offer give your guests the feel and experience of competing in various sporting events all from the comfort of your party or event. 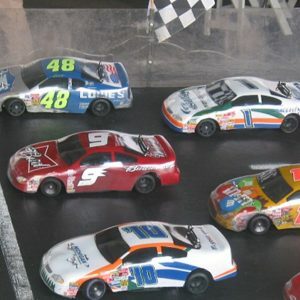 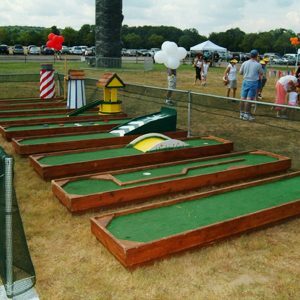 Guests can test their arm strength, gauge their accuracy and showcase their skills in a slew of unique sport-themed competitions. 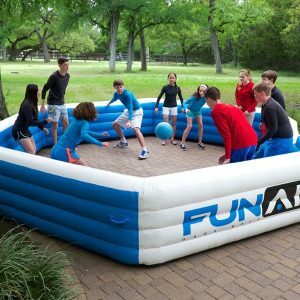 Our rentals cover various sports like football, basketball, soccer, golf and baseball. 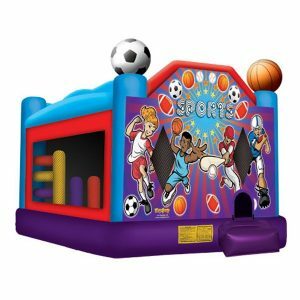 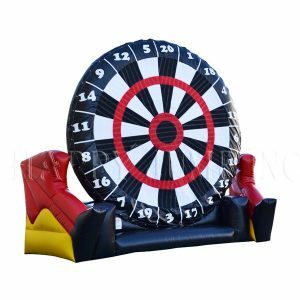 Sports rentals from NY Party Works are spectacular for themed parties that revolve around specific teams or clubs. 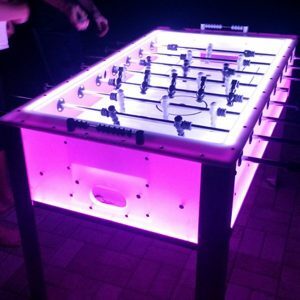 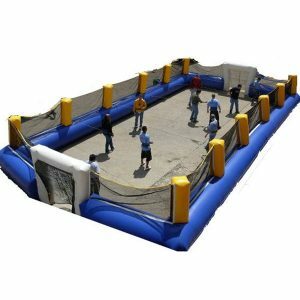 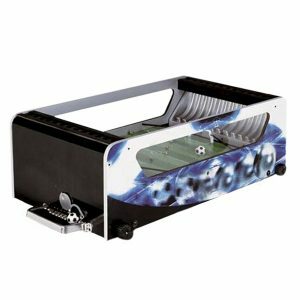 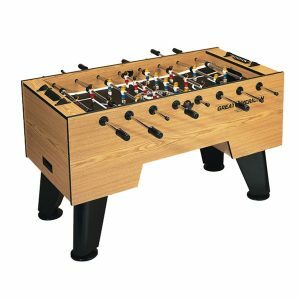 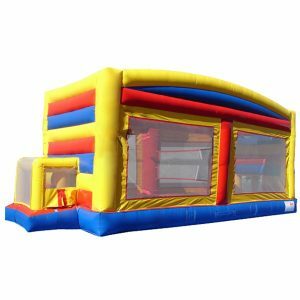 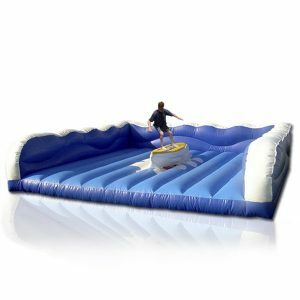 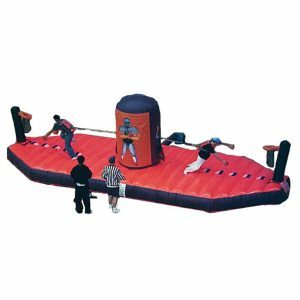 They also are advantageous when space is limited as our rentals provide a contained apparatus where guests can still enjoy their sports without disrupting other guests. 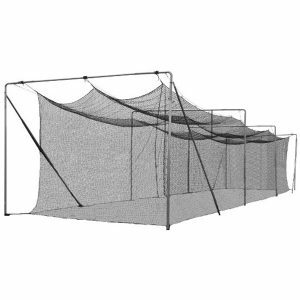 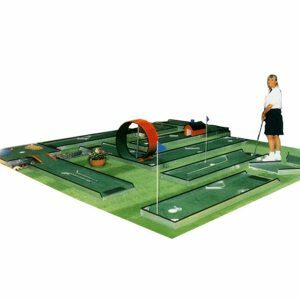 Sports rentals also work great for encouraging participation because the basic concepts of these sports are already well known so minimal explanation is necessary. 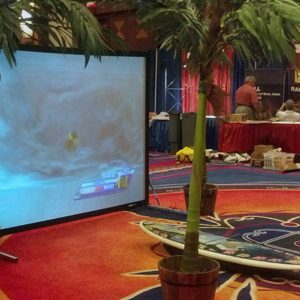 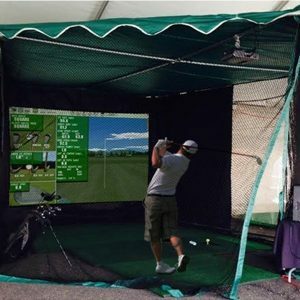 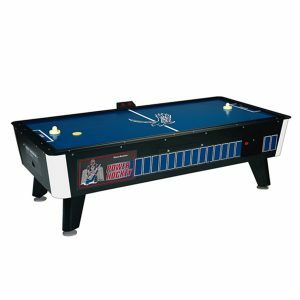 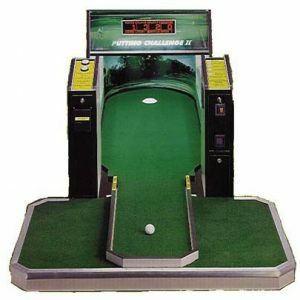 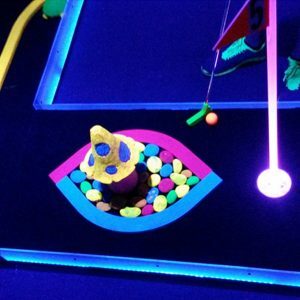 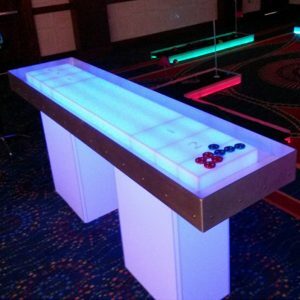 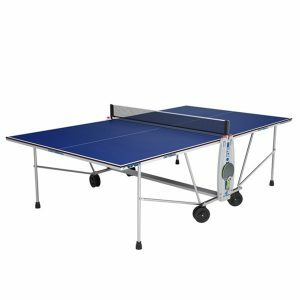 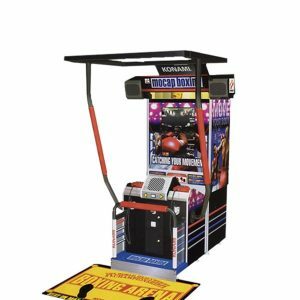 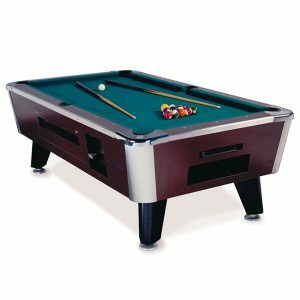 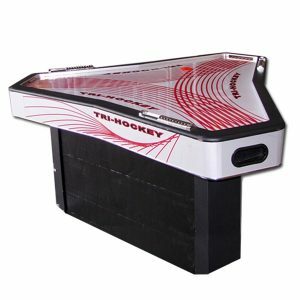 Each and every one of our rentals also comes supplied with all the equipment needed so your guests can get playing as soon as set up is complete.